Also known as Tainton, Oxfordshire. 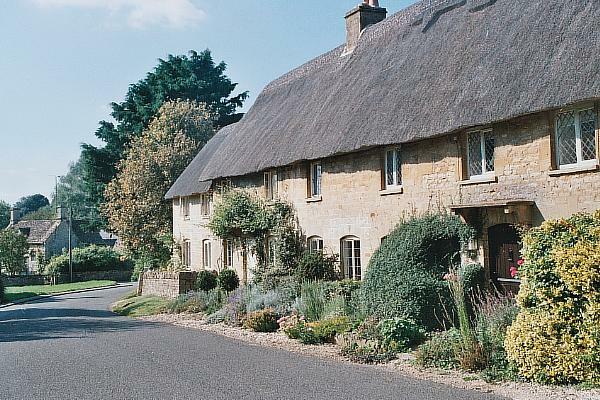 Situated on the northern edge of the Windrush valley, just upstream of Burford, Oxon. Some Census references to Taynton refer to the relatively remote area of Paynes Farm,Oxon., which, whilst it was in the parish of Taynton, was near Swinbrook, Oxon. Christopher KEMPSTER and William KEMPSTER (the KEMPSTERs owned the quarries immediately across the river at Upton, Oxon.). ST. JOHN BROOKS, E., Oxfordshire Masons (Notes and Queries, London:Times Publishing, July 29 1922), Pg 90. Any transcripts and images on this page are Copyright R I Kirby 2005 unless stated otherwise.